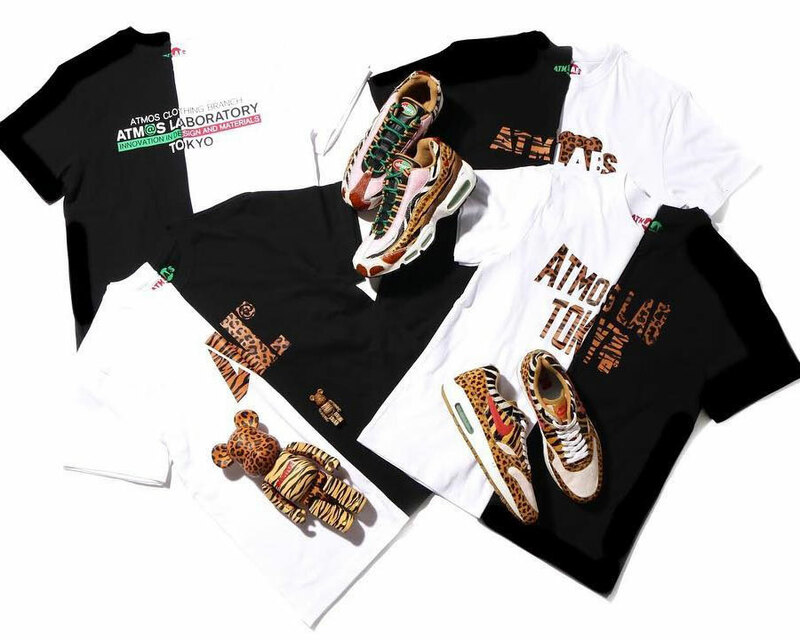 Nike has a longstanding and close relationship with Tokyo sneaker boutique atmos and together the two came up some of the most popular – and sought-after – animal-themed Air Max models ever. 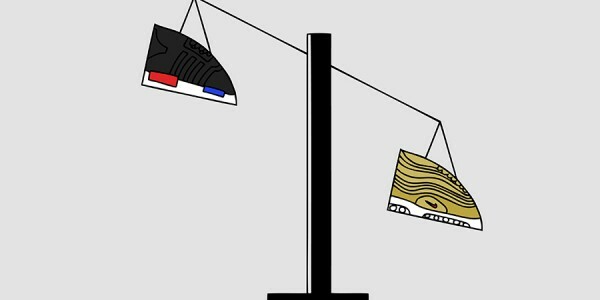 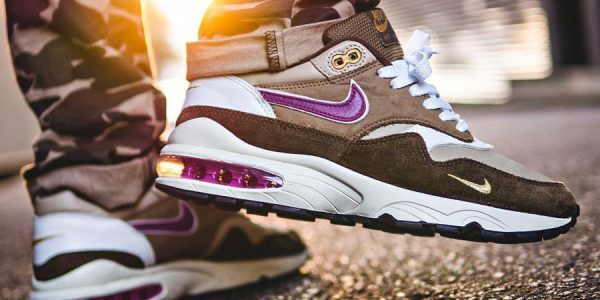 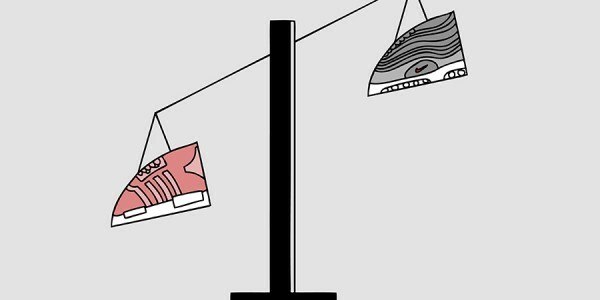 Luckily, the Swoosh has recently started to comply with the never-ending calls for re-releases by bringing back both the “Elephant” and Safari AM 1s. 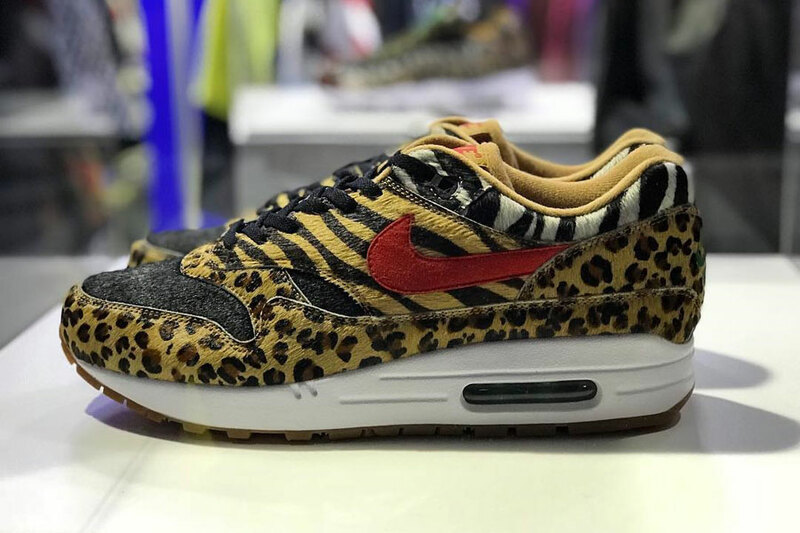 Now the Japanese store revealed that fans can already look forward to Air Max 2018, as there will be a reintroduction of the “Animal Pack” which features both an Air Max 1 and 95. 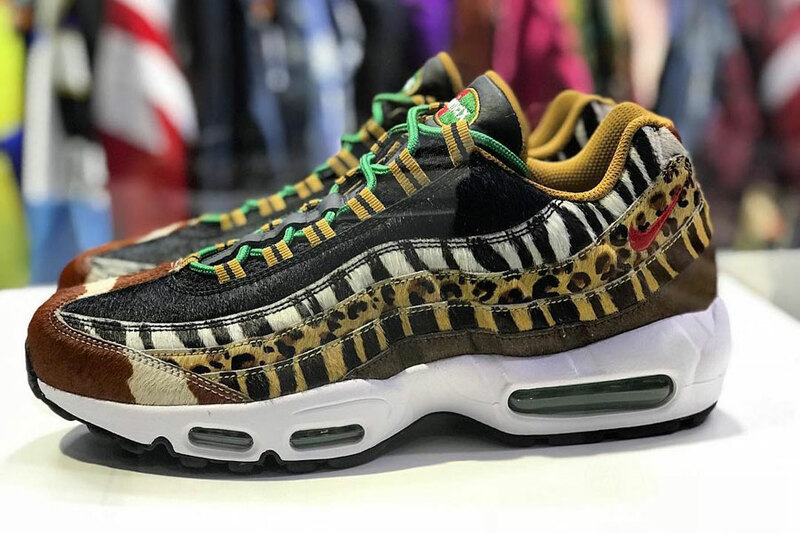 Opposed to the original pairs from 2006, the new versions use a slightly different upper design though, as the light parts between the animal print elements are switched out for black accents this time. 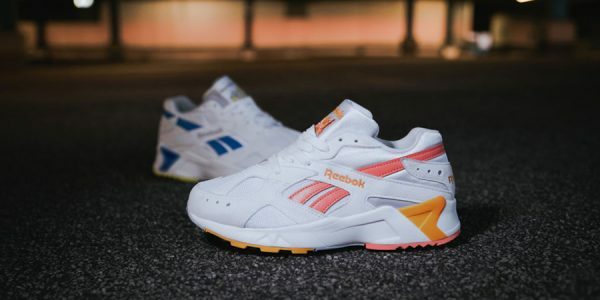 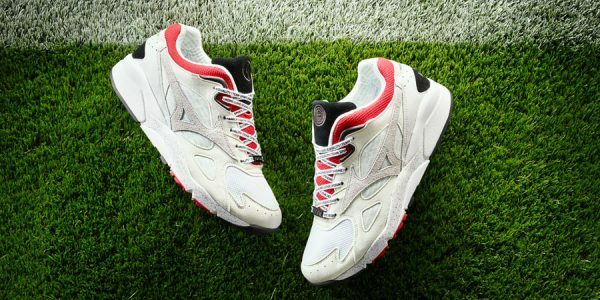 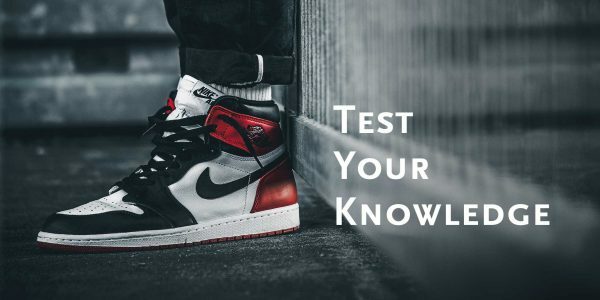 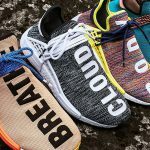 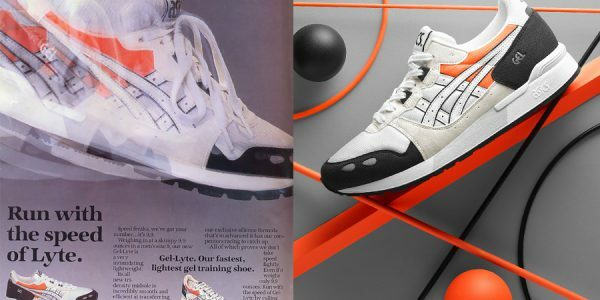 For many purists, changes like this sort of take away from the whole purpose of a re-release – giving those a chance who missed out on the first launch or who rocked their pairs to death. 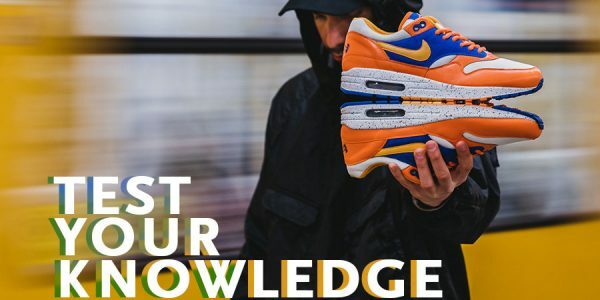 Both previous re-launches of atmos x Nike Air Max 1s are a perfect example: the “Elephant” in 2017 paid close attention to its OG and was met with lots of fan love. 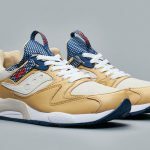 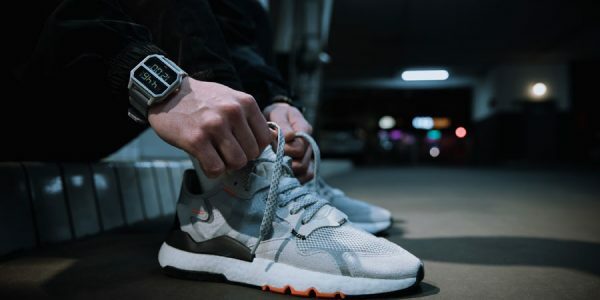 For 2016’s “Safari” however, both a new pony hair upper and an icy outsole were used which earned this supposed return of a beloved OG some heavy critique. 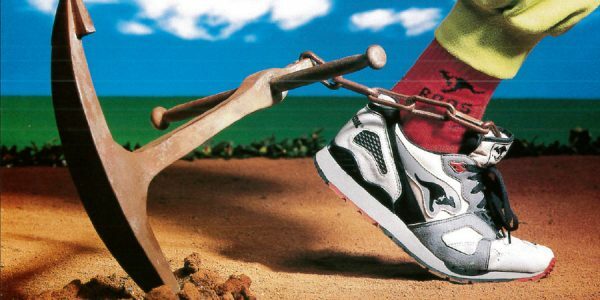 On the other hand, the “Animal Pack” wasn’t everyone’s cup of tea when it initally released and still isn’t. 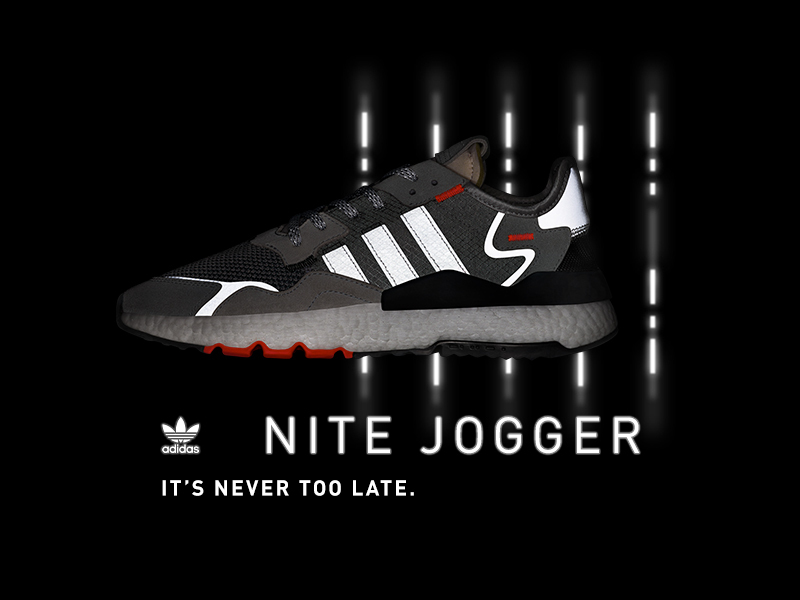 So the slight makeover might help to get more people interested in copping a pair this time. 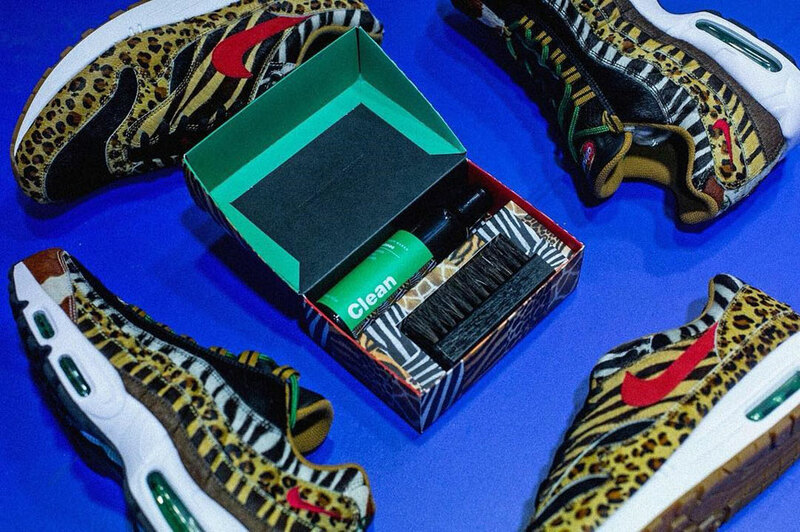 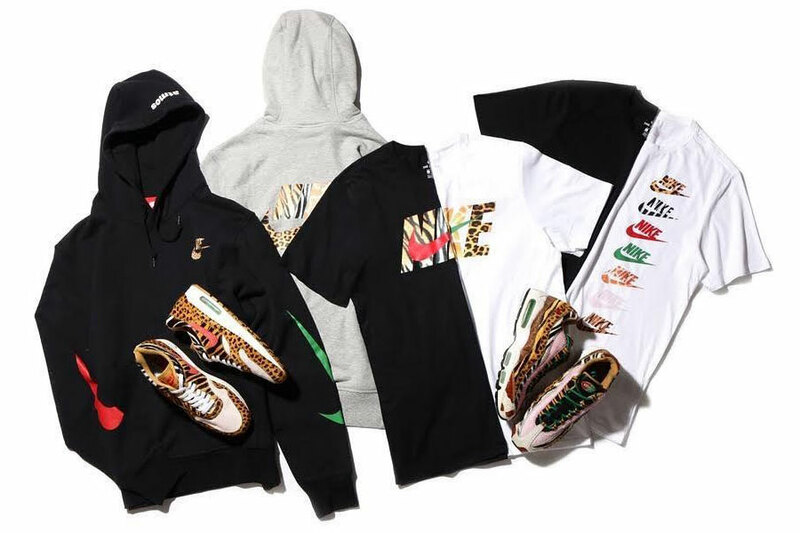 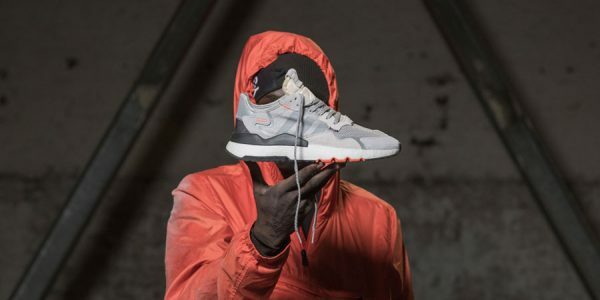 In addition to the two shoes, atmos and Nike also introduced a great apparel collection at Complex Con to accompany the re-release that pay homages to both Tokyo’s atmos Lab and the various faux fur uppers the make up the “Animal Pack” Air Max models. 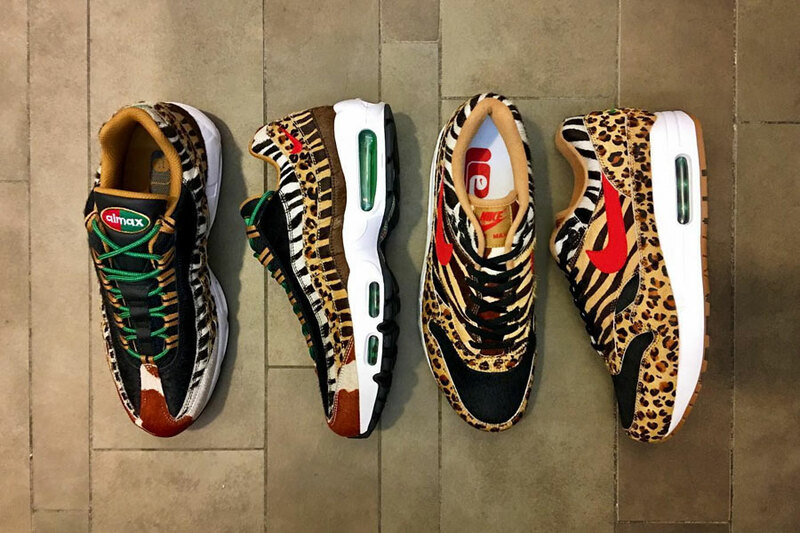 The atmos x Nike Air Max Animal Pack 2.0 is said launch during the course of the upcoming Air Max Day celebrations during March 2018. 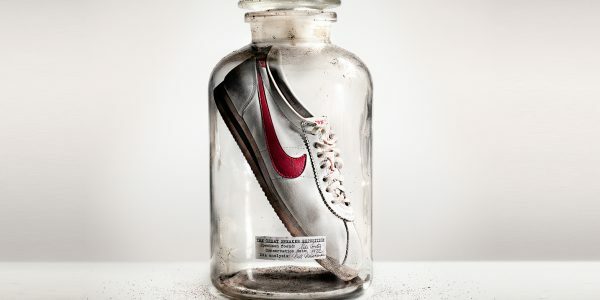 In other news, Nike also re-applied the “Pigeon” design onto a new SB Dunk Low.